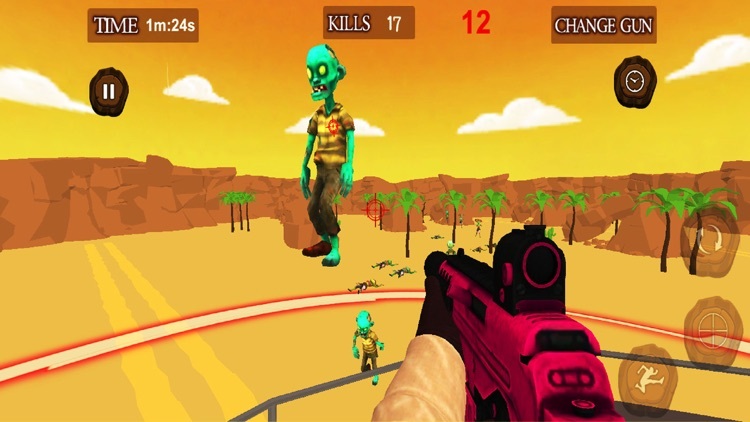 Keep your defense up and shoot zombies in one of the best first-person shooters, Guns of Zombie is action game that blends the boundaries of classic shooter games and timeless racing games. 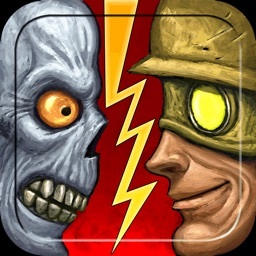 The rules are very simple - slay the endless waves of zombies or have your brain eaten. Can you figure out the key to survival? Your only chance for survival is to use all of the available shooting weapons arsenals to keep the zombie at distance. The demon portal has brought a selection of WW2 weapons back from the past. 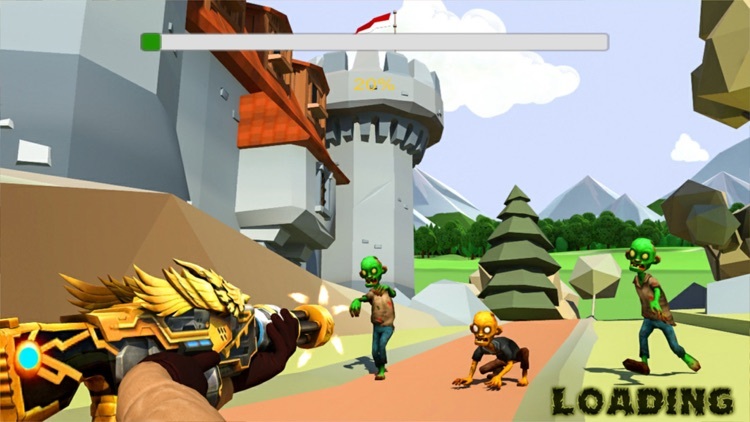 Guns of Zombies is FPS game where you can kill zombies with epic weapons! As an elite commando, you were prepared to deal with the most extreme cases of advanced combat behind the enemy frontlines. Trained in shooting from modern automatic and sniper weaponry, you are the best shooter among your brothers in arms. Every action, every bullet, all of your fury and rage channeled into your best shooter can change the outcome of this conflict. 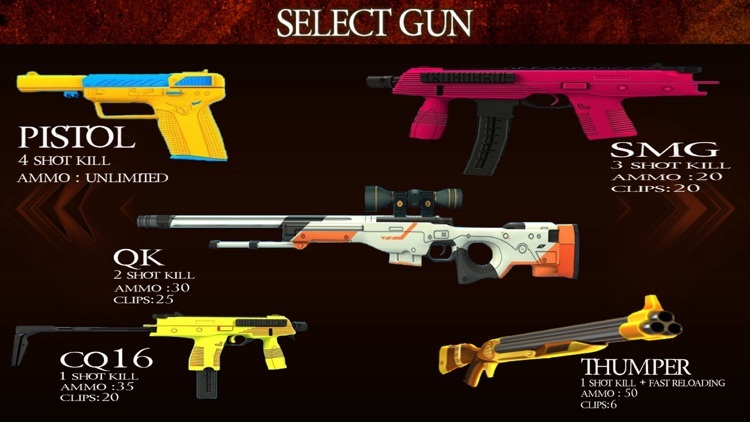 Choose from more than 25 different guns with which to head into combat. Kill your zombies enemies with an MP5, AK47, Desert Eagle, FN SCAR, HK 416 or a powerful grenade or bomb and many more shotguns and rifles! There is not enough arsenal or bullets at the frontline battlefield. The strategy is to target the enemy squad and go for the headshot! Survive at any cost in this shooting FPS! Drive your way through a zombie apocalypse. Fire your guns and kill all zombies in your path. Get ready to survive the zombie apocalypse in the ultimate first person shooter sniper game. 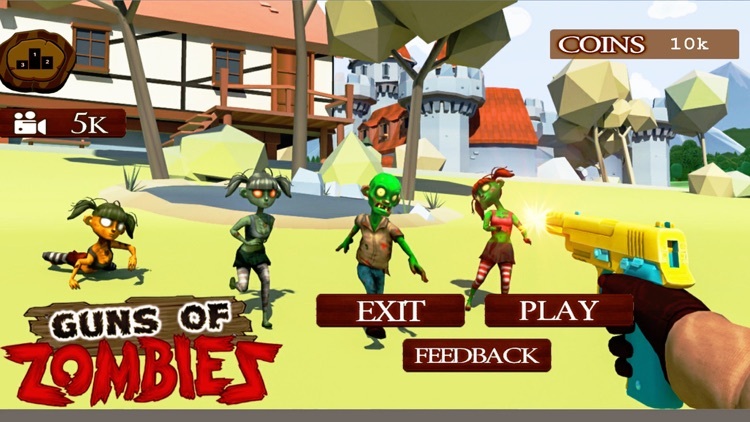 Use your fire weapons and fight the undead plague! 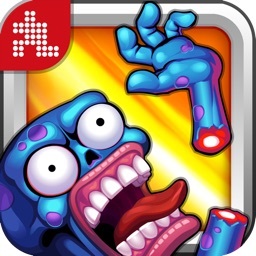 Kill every deadly zombie, stop the virus infection and save humanity! 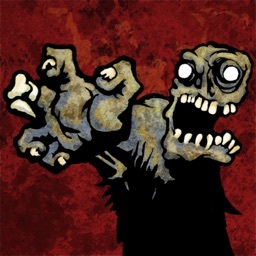 You are the only one capable to stop living dead waves, destroy the zombie horde, survive and save humanity! 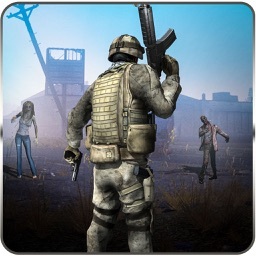 Try this zombie survival game and survive undead becoming a real zombie hunter! 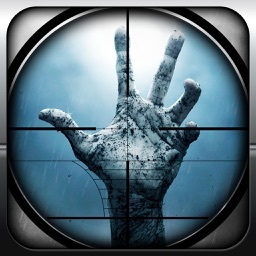 Pick up your Sniper Rifle and get ready to defend yourself against incoming dead Zombies! As you progress through the wasteland, your inner abilities will unlock. It’s all about surviving the dead zombies as much as earning high scores and reaching new experience levels. You’ll need to find out which combinations of Skills and Items work best in order to survive and climb the ranks to become the best Sniper in Last Hope. It’s easy to learn but hard to master! A dangerous zombies vaccine has developed a powerful virus that mutates humans into mutant zombies. This lethal virus force spread out causing a zombie outbreak and people are in immediate danger of a gory death. Human survivors must fight in a world war to the death. Turn yourself into a zombie hunter, make the Miami streets your battlefield and make your way through numerous challenging levels. A special defense team was hired to head to the frontlines and collect information before the army can open the counter strike, Be careful, the zombies are walking come to town, and human survivors may face a big exodus to find safety. Survival is now in your hands. Now it's time to face the post apocalypse world and blow the crap out of thousands of zombies and fat bosses! It’s up to you to not only survived but to build empire and fight your way as you rebuild this world. Travel to Dead Zone, take your rifle and try your sniper skills shooting the unkilled! You will need strategy, precision and cold blood to stop the zombie assault in this action shooter game. 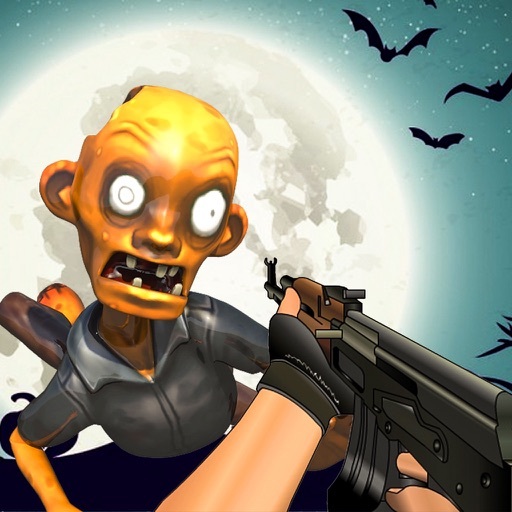 Keep your finger on the trigger, survive and make headshots to every living dead!